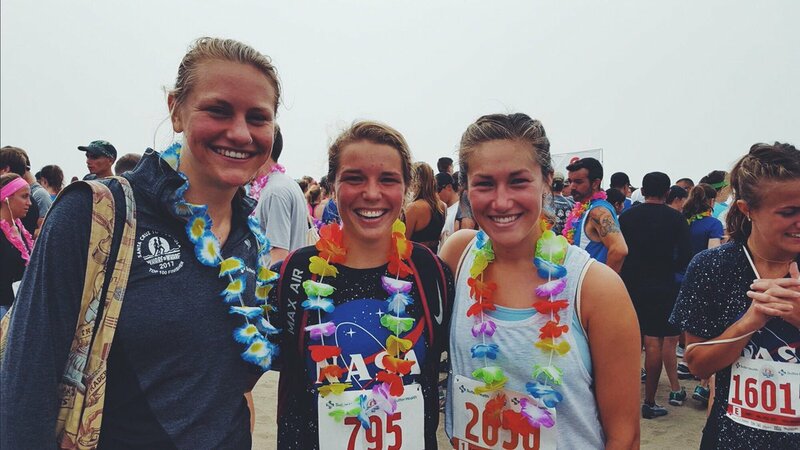 Each year, on the fourth Sunday in July, thousands of runners from across America and around the globe return to Santa Cruz, California for the annual six-mile race to Capitola-by-the-Sea. First run in 1973 by a handful of locals, the Wharf to Wharf Race today enjoys a gourmet reputation in running circles worldwide. Its scenic, seaside setting, perfect weather, and festive beach party atmosphere make it a favorite of casual joggers and elite athletes alike. Limited to 15,000 runners on a first-come-first-served basis, its field sells out months in advance. Runners are thrilled just to get in! While most come for sun, fun, and fitness reasons, serious athletes run to test their mettle against the best. The race draws an elite, international field. Runners know that a good showing at Wharf to Wharf is a guaranteed boost to their running career. The roll of past champions numbers several Olympic stars. 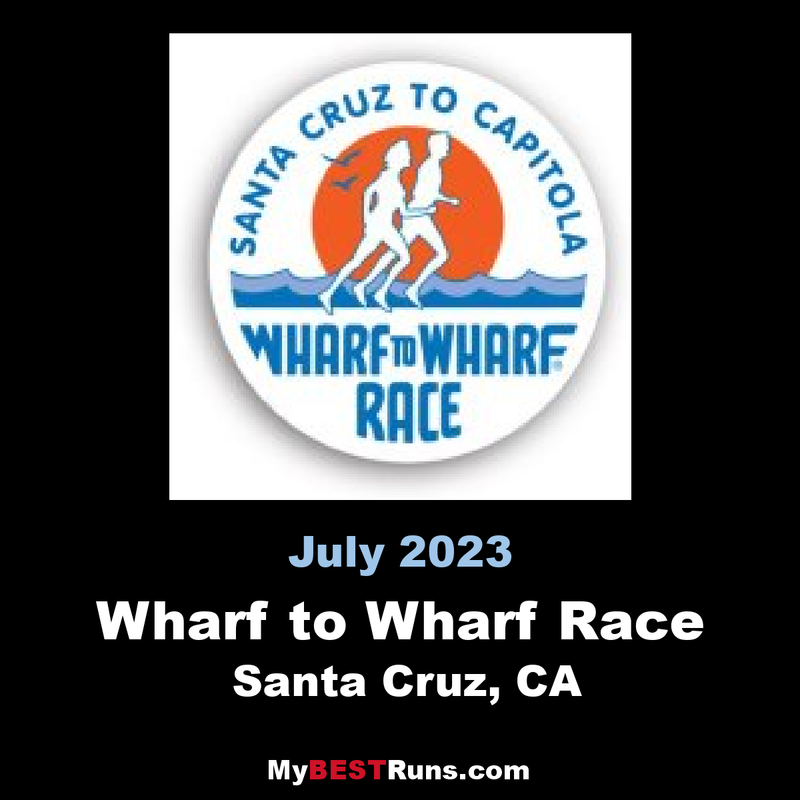 Widely acclaimed "The best little road race in California", Wharf to Wharf is the biggest summer event of its kind on the West Coast and a boon to local business, annually infusing more than four million dollars into the Santa Cruz County economy. Industry figures calculate that it brings more than a million dollars annually to Santa Cruz County. It receives broad print and electronic media attention, is highlighted in all running industry publications as one of the top races in America, is broadcast live on radio and aired on local cable television throughout each year.